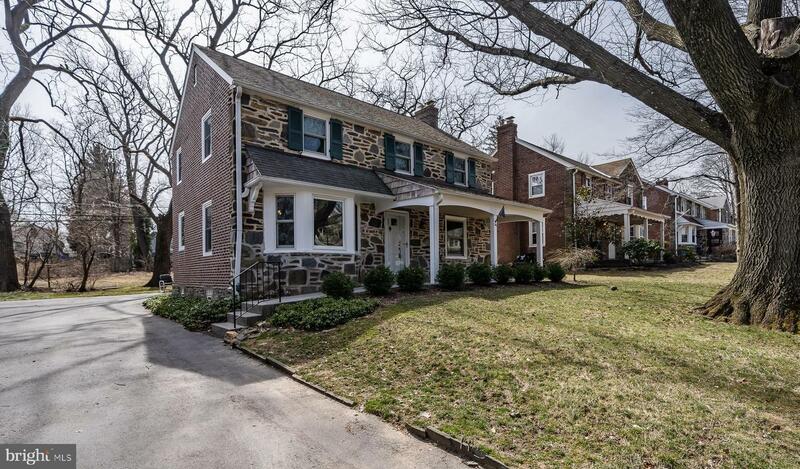 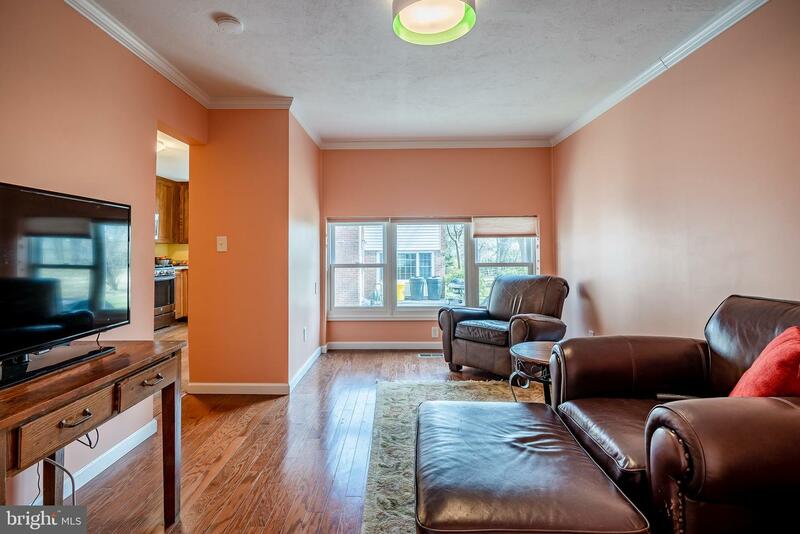 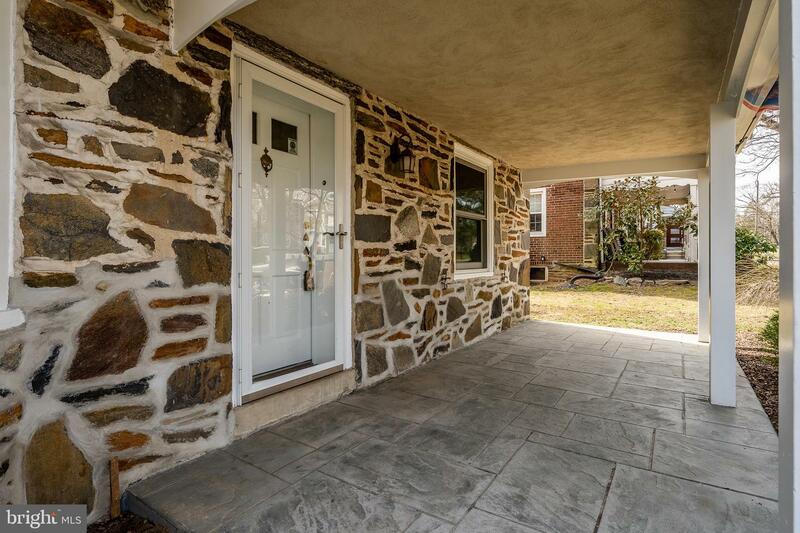 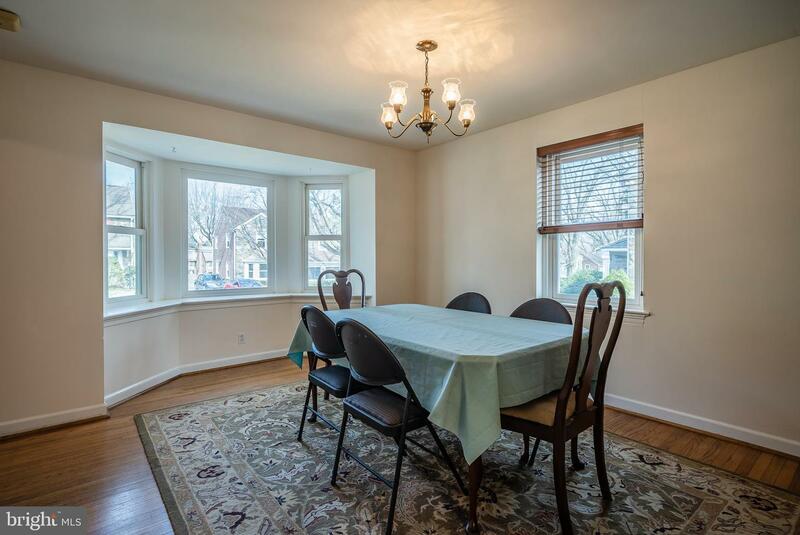 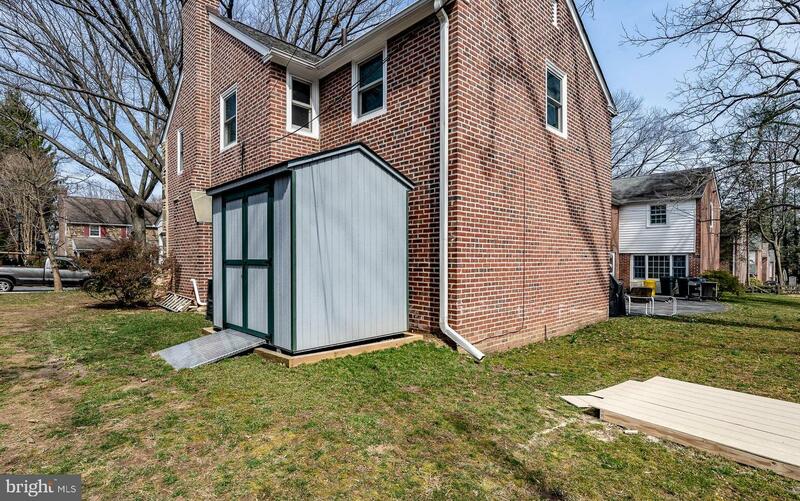 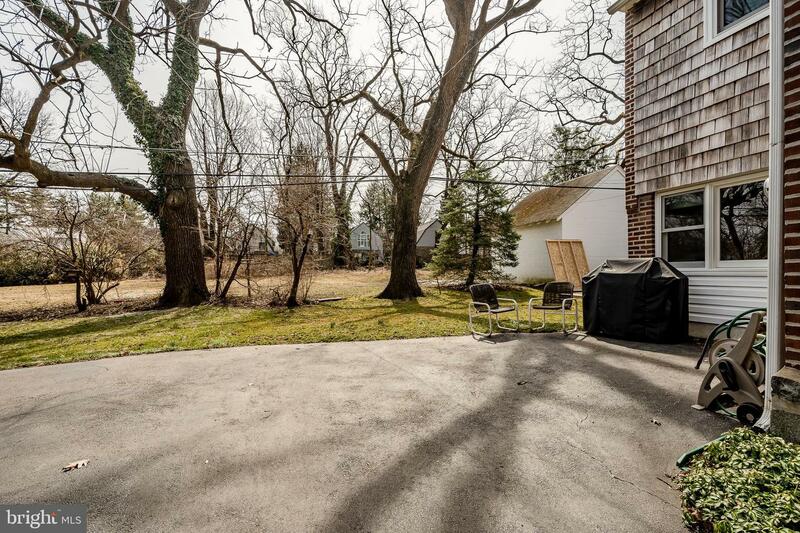 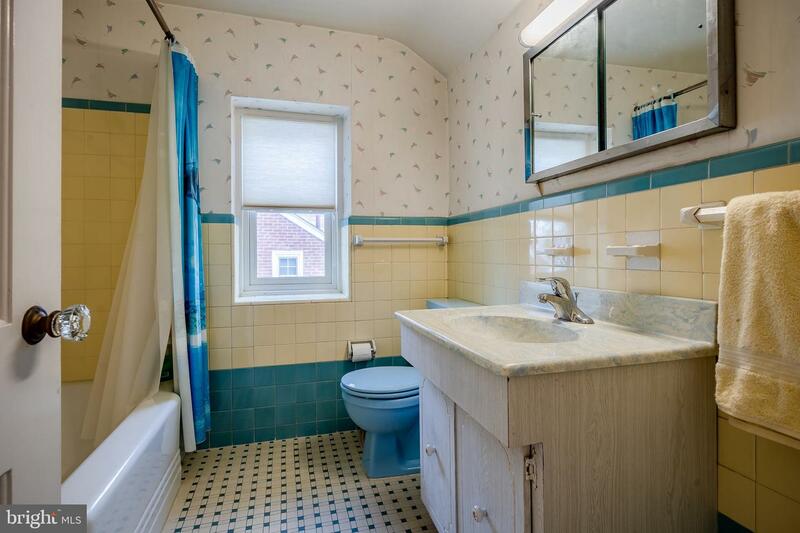 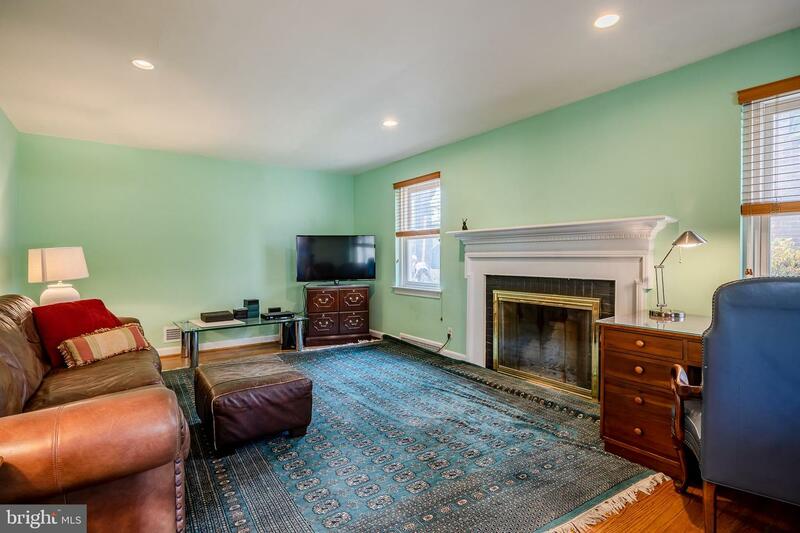 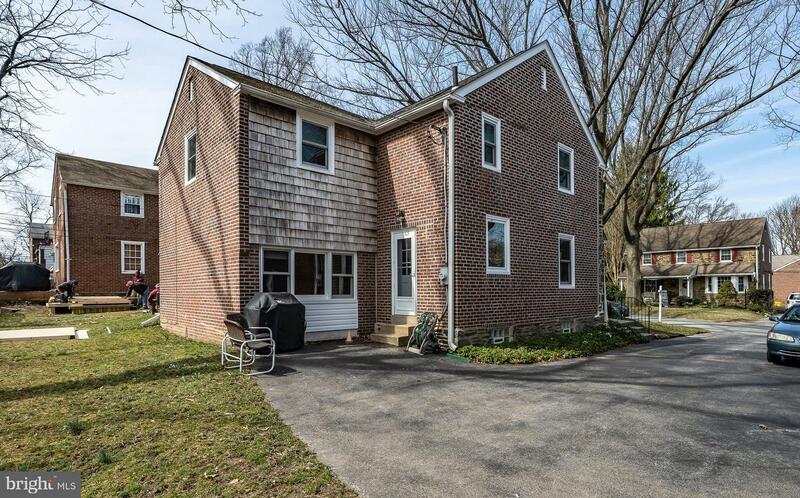 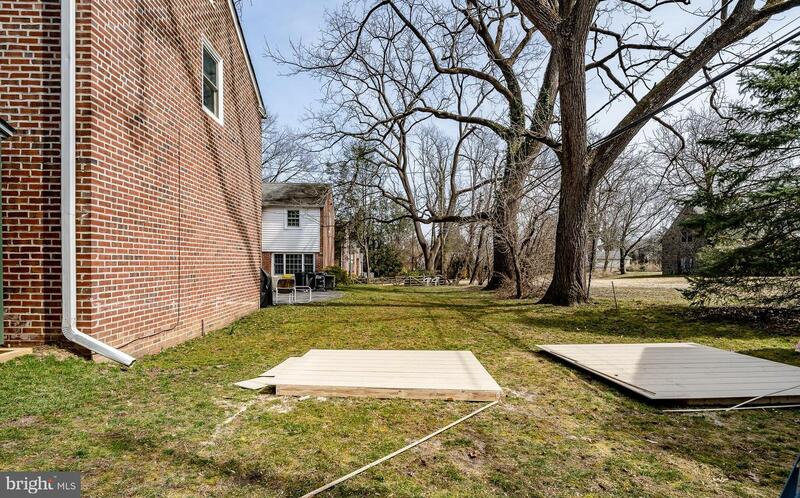 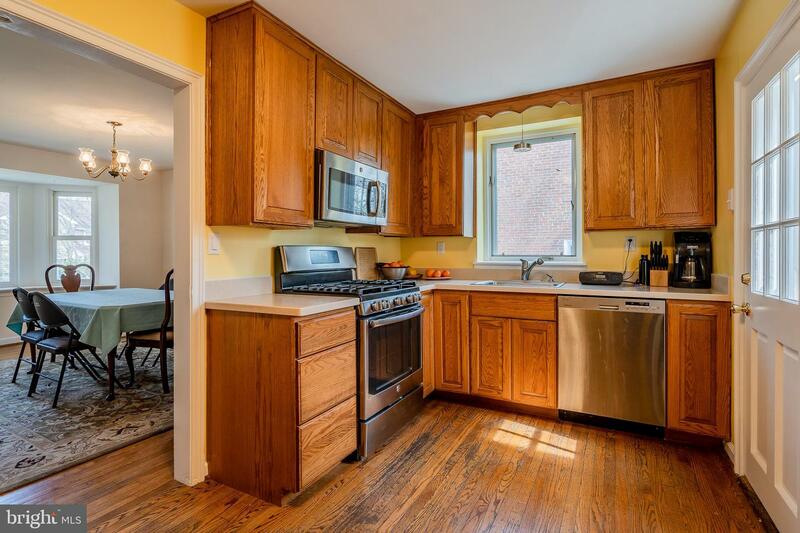 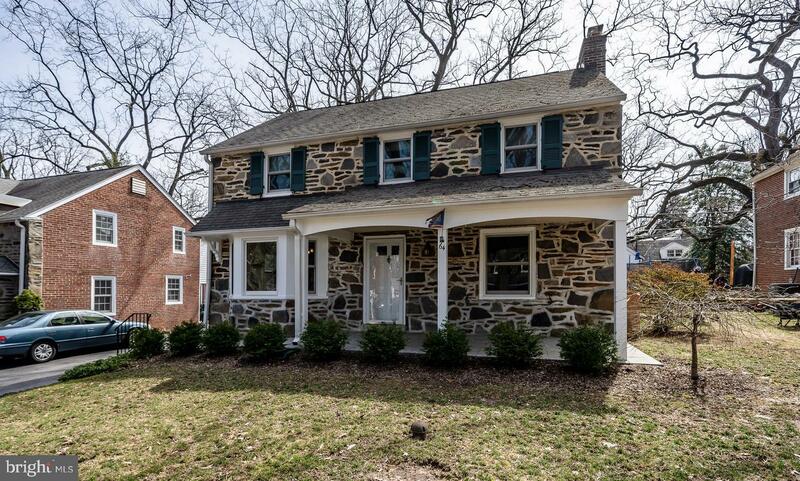 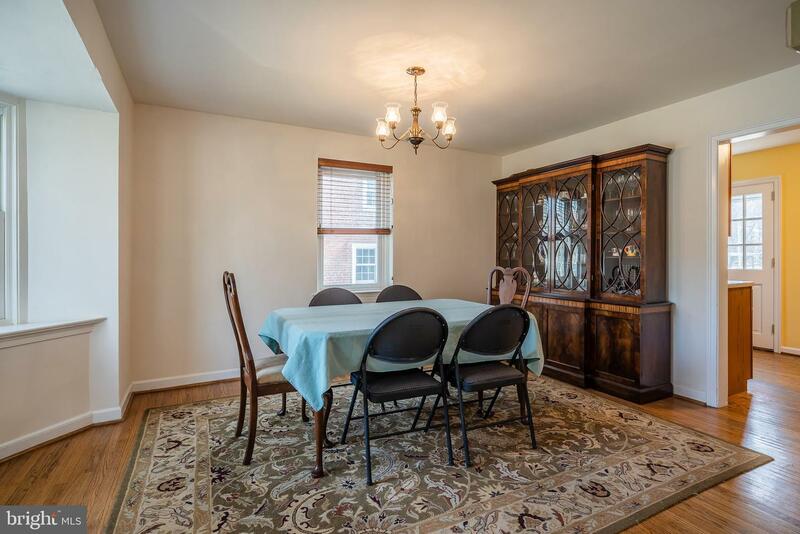 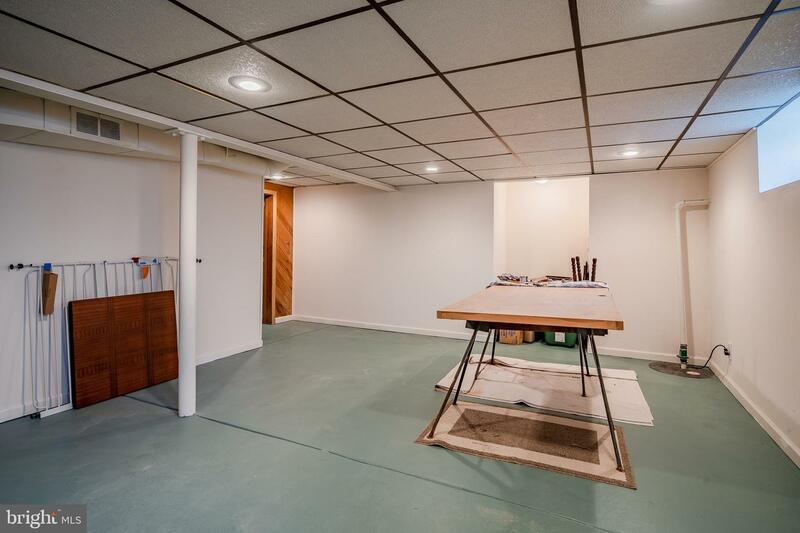 ocated on a handsome, tree-lined street with stone and brick homes, less than a block from Bala Cynwyd Elementary and Middle Schools. 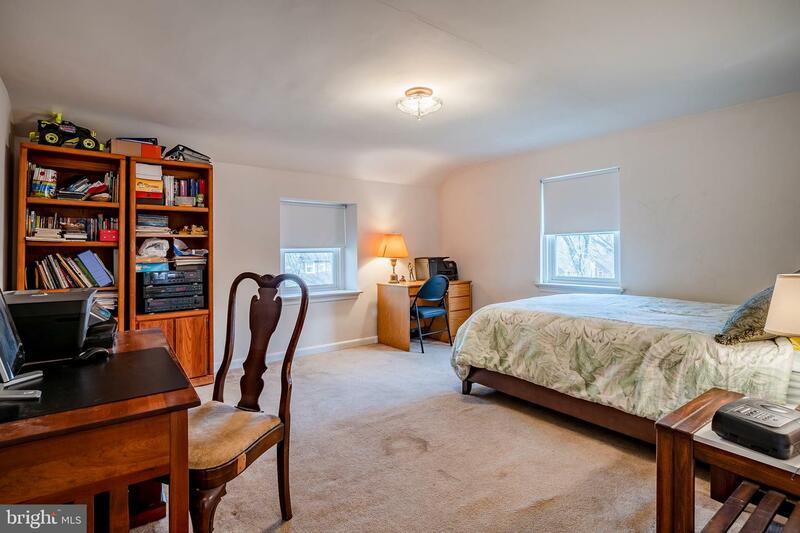 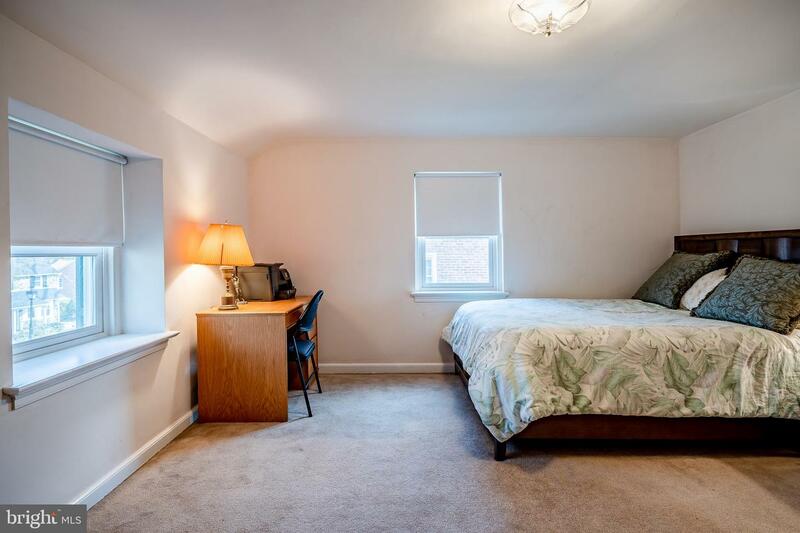 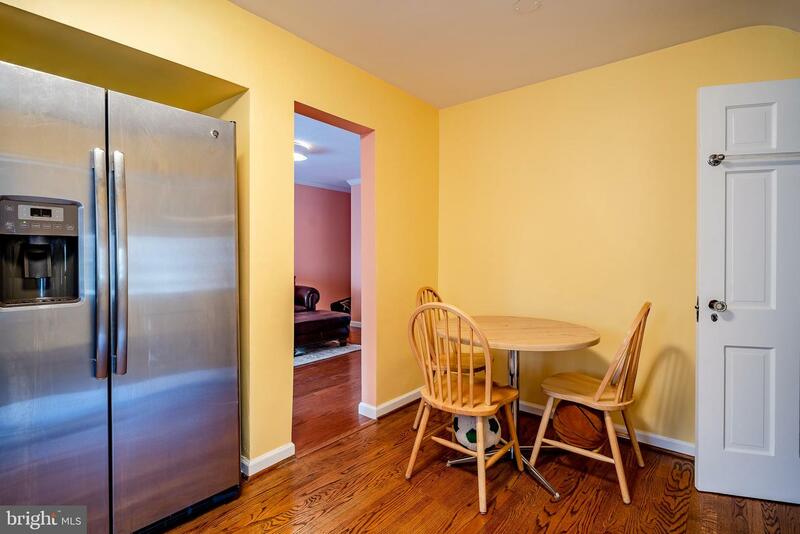 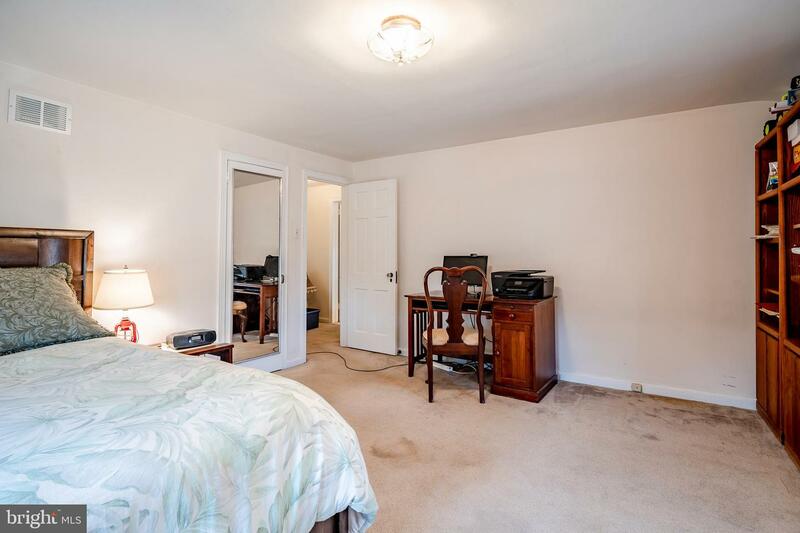 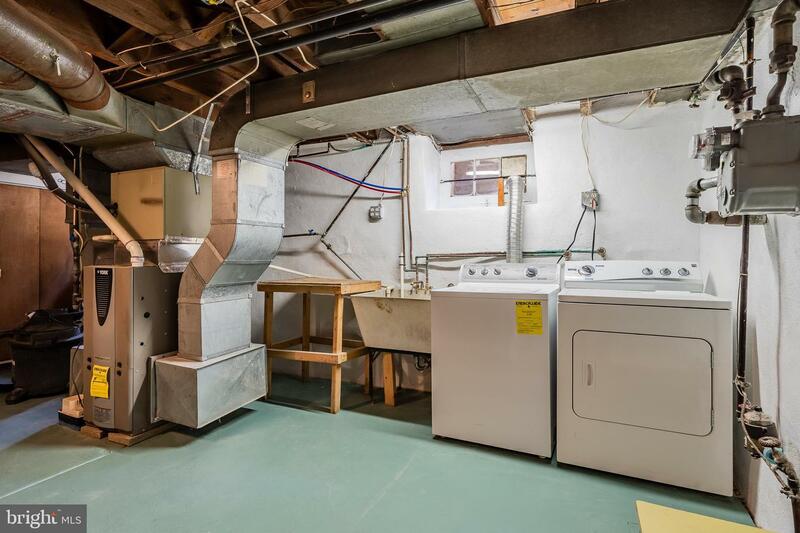 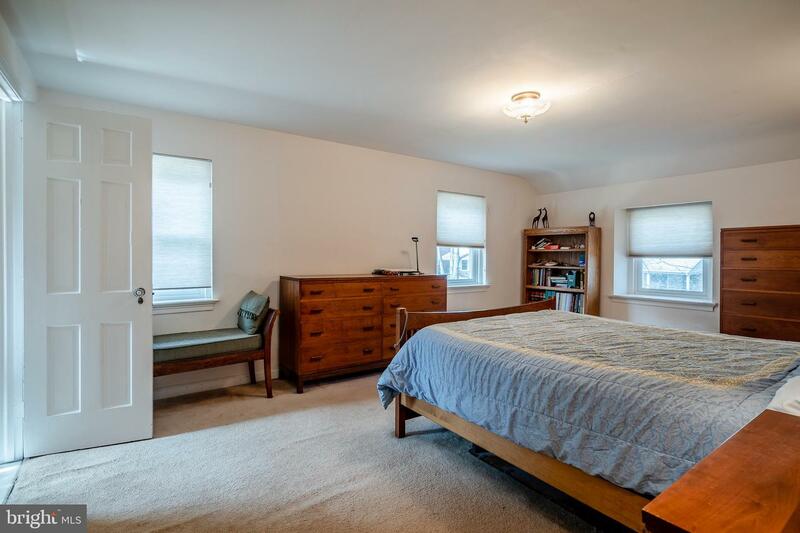 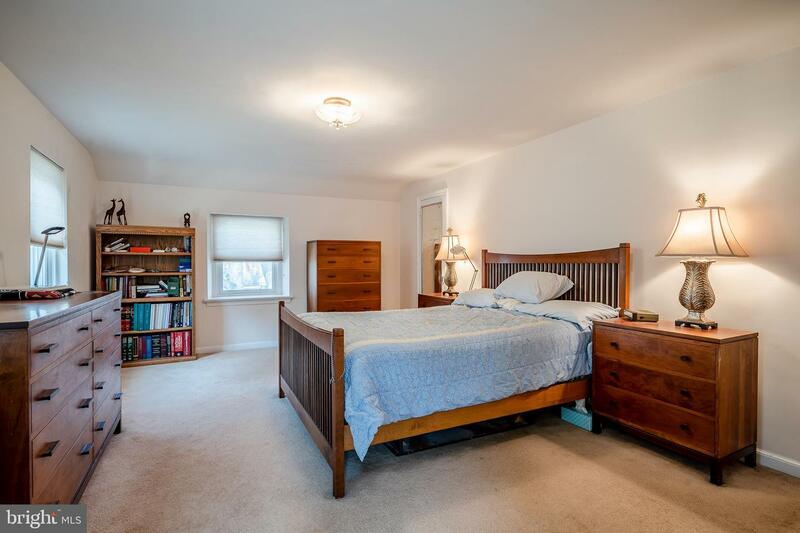 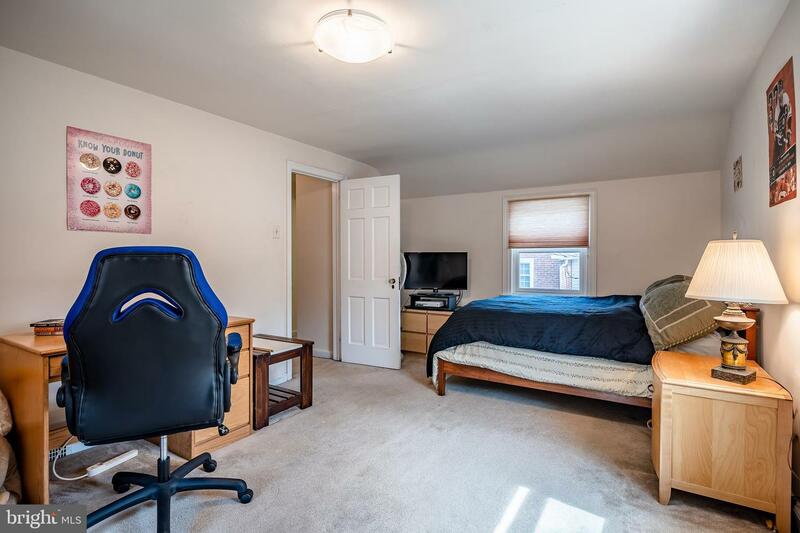 Spacious bedrooms and plenty of storage room in the closets, attic and basement make for comfortable living. 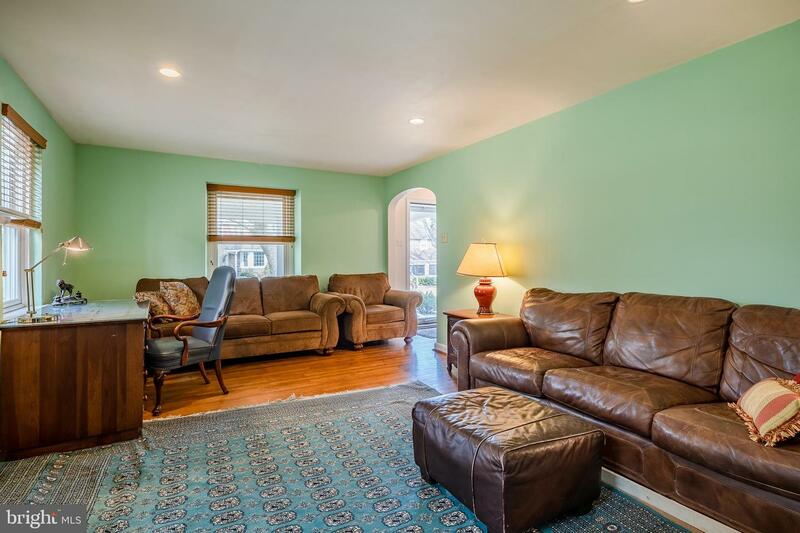 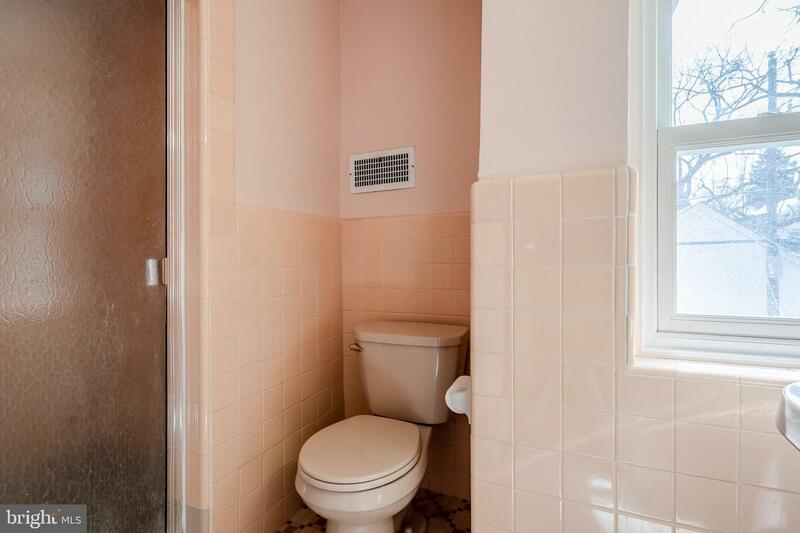 The home has been meticulously maintained, both inside and out. 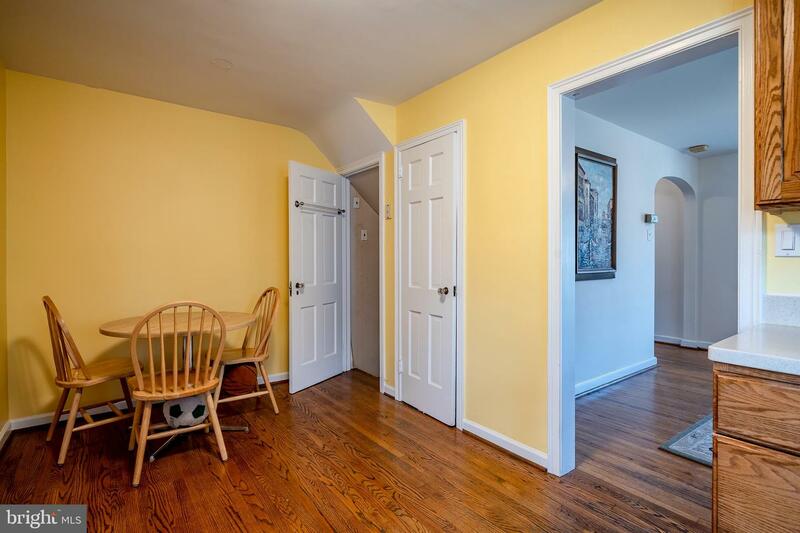 Recent care and upgrades include adding a den with large window, hardwood flooring and a half-bath on the first floor; newer stainless steel kitchen appliances; new lighting fixtures in the kitchen; recessed overhead lighting in the living room; exterior painting and partial repointing; and installing a storage shed in the side yard. 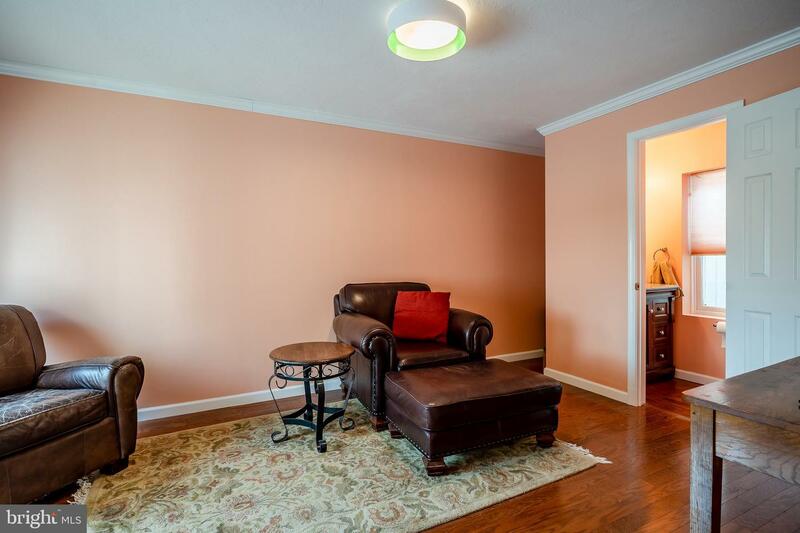 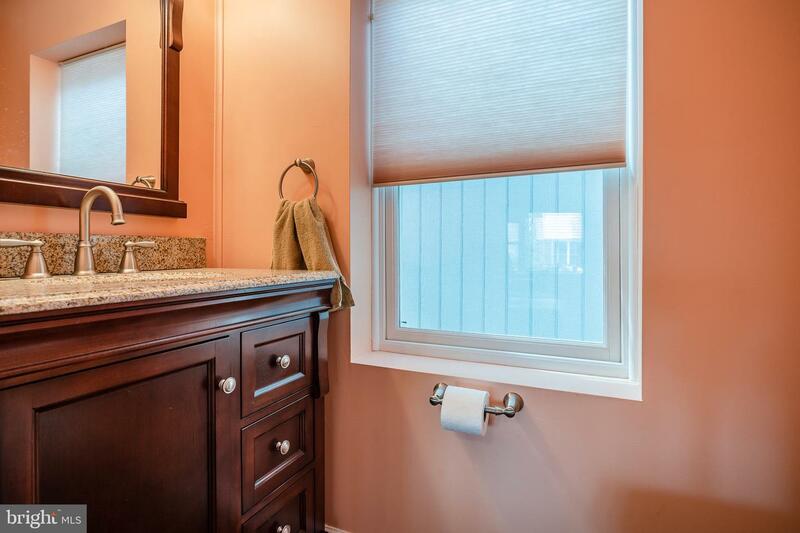 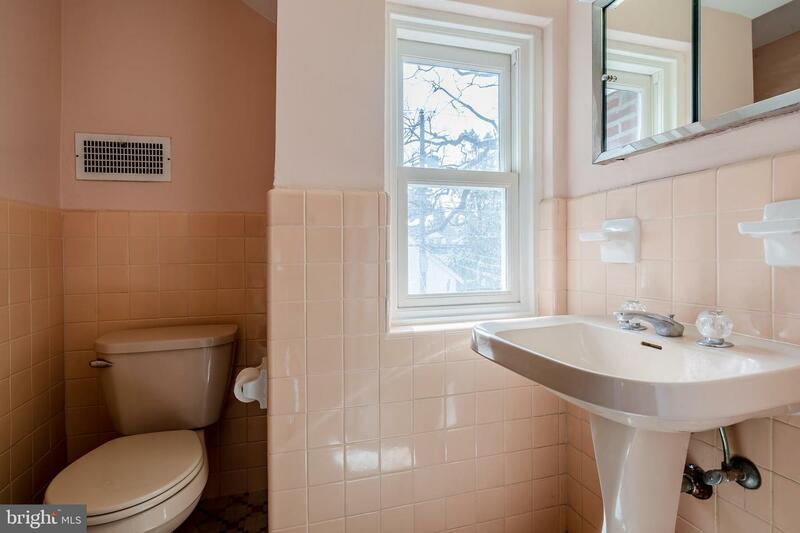 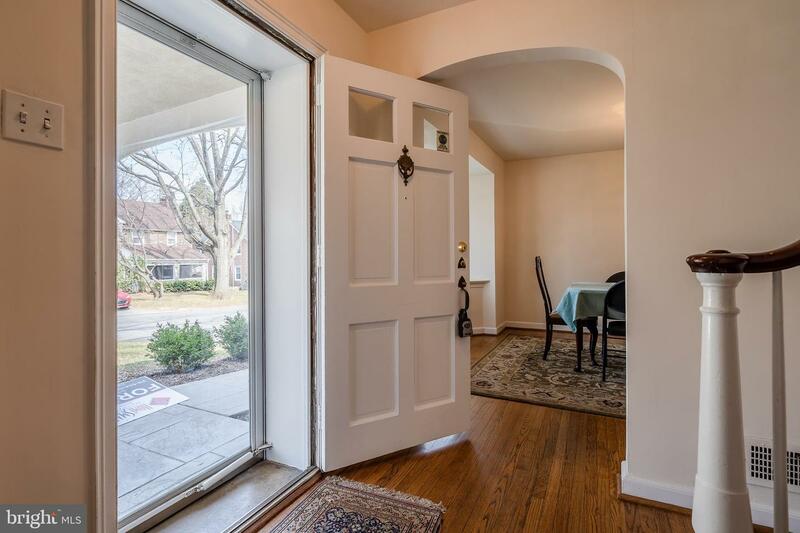 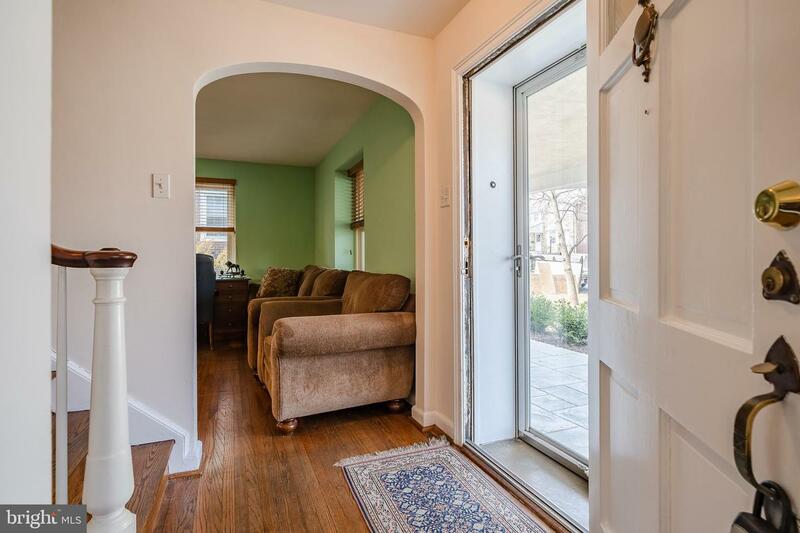 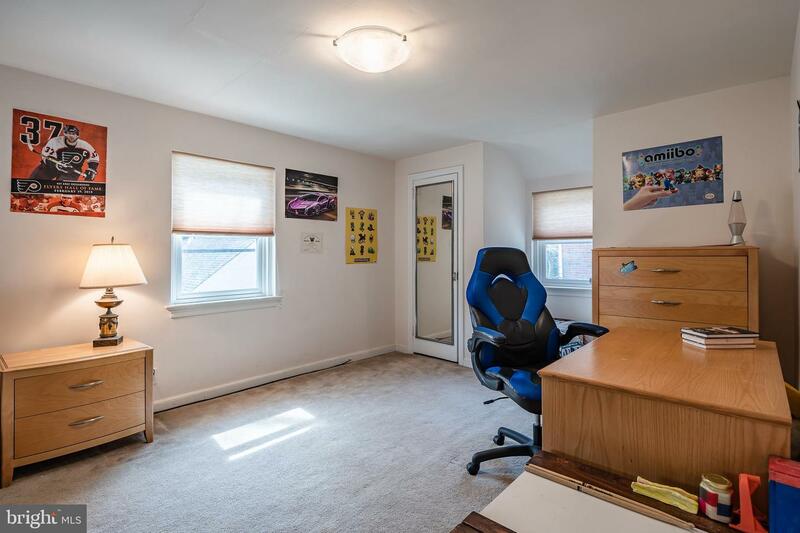 Come and look out the front bay window to see the view from this solid home in a highly sought-after neighborhood and highly ranked school district.